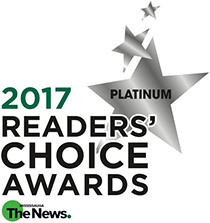 Dr. Neil J. Gajjar Dentistry and Orthodontics bring smiles to life with high-quality dental care in Mississauga and Southern Ontario. Our quality dental practice cares for all your family’s dental needs, one smile at a time. 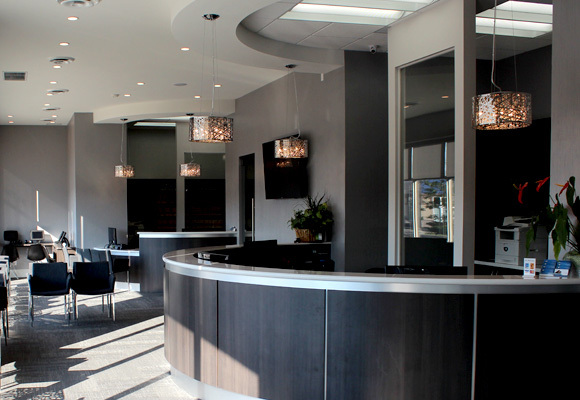 At our dental practice, your comfort and convenience is our highest priority. With our breadth of general restorative and family dentistry services — such as cosmetic dentistry, orthodontics, dental implants, and sleep dentistry — our patients walk away with dazzling smiles. Communicating with our patients is important to us. Thanks to our multilingual team, we offer dental services in five different languages to better serve our valued patients. We’re conveniently located right off the 407, at 735 Twain Avenue #16 — North of Derry on Mavis Road. Have missing teeth? 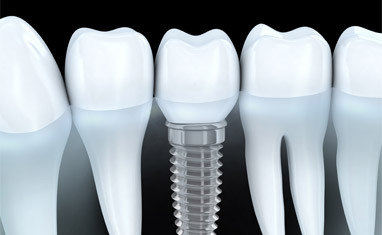 Dental Implants can restore your smile. 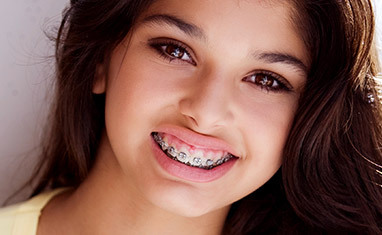 Align your teeth for an attractive, comfortable smile.